Diary Of a Mountain Climber. 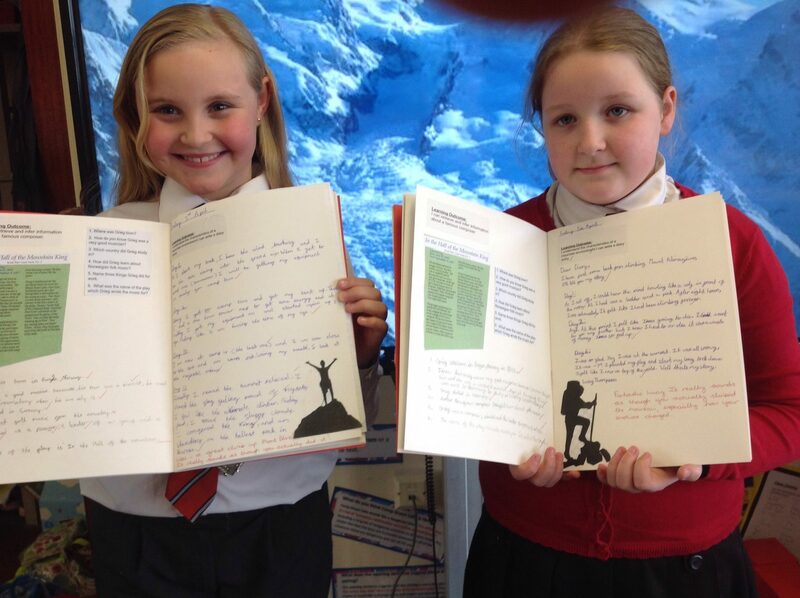 Year 5 have written fantastic diary entries, imagining they have climbed some of the world’s highest mountains. Their research was excellent and they included lots of details and feelings. This entry was posted in Year 5 and tagged Geography on April 5, 2019 by Sandford Hill. 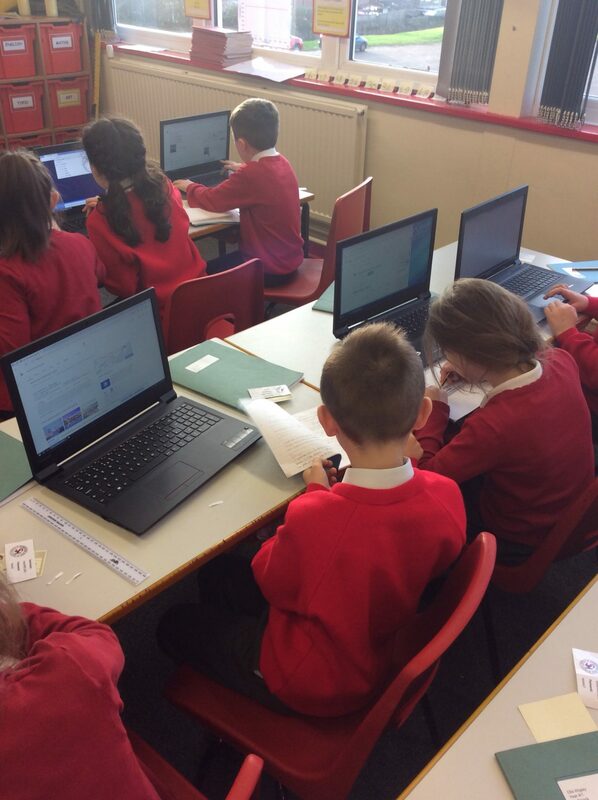 In Year 4 today, the children have been reminded about how to search safely when looking for facts online. Some great work to discover different facts about each state in America. Well done everyone! This entry was posted in Year 4 and tagged eSafety, Geography on January 8, 2019 by Sandford Hill. This morning, the children immediately spotted that our mischievous elf had brought us a ‘special delivery’ overnight. Upon close inspection, the children looked at the clues surrounding the snow-covered, mysterious parcel and made some super inferences. They were very excited to read the important labels dotted around the package, explaining that the package travelled by airmail and that the contents were ‘live’. Once our detective work was complete, the children took a peek inside and discovered that the parcel actually contained a species from Antarctica! 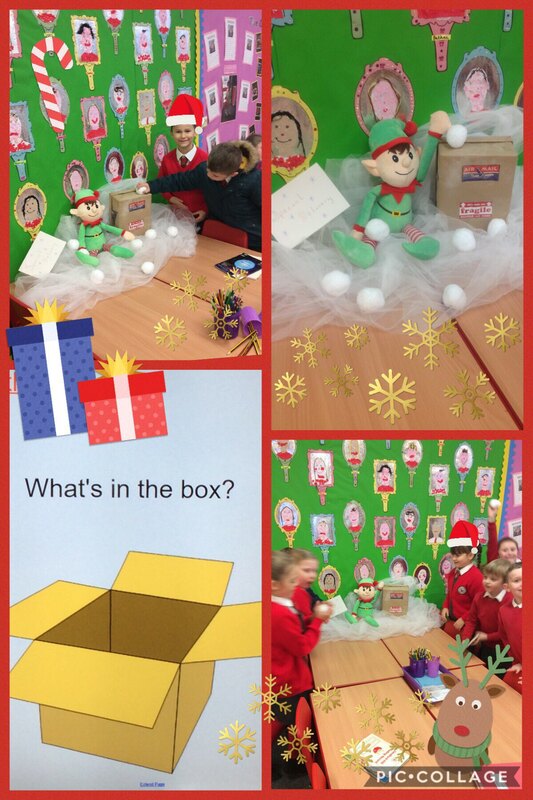 Can you work out what our cheeky elf left in our classroom today? We are so intrigued that for the next few weeks, we are going to be learning all about the North and South Pole. This entry was posted in Year 2 and tagged Geography on December 6, 2018 by Sandford Hill. Year One’s Mini Woodlands are complete! Well, after collecting our resources last week, this afternoon we have created our mini woodlands. We were all so excited and very proud of the end result. We are now going to be using them to create a map with a key. Well done Mrs Stillwell’s class! This entry was posted in Year 1 and tagged Art, Geography, Science, Technology on November 30, 2018 by blogteacher. What a fantastic day Year 2 had yesterday at Conkers. We started the morning off by riding on a train to the woodland. Hidden in the woods were nine fairy tale characters which we had to find by following a map. 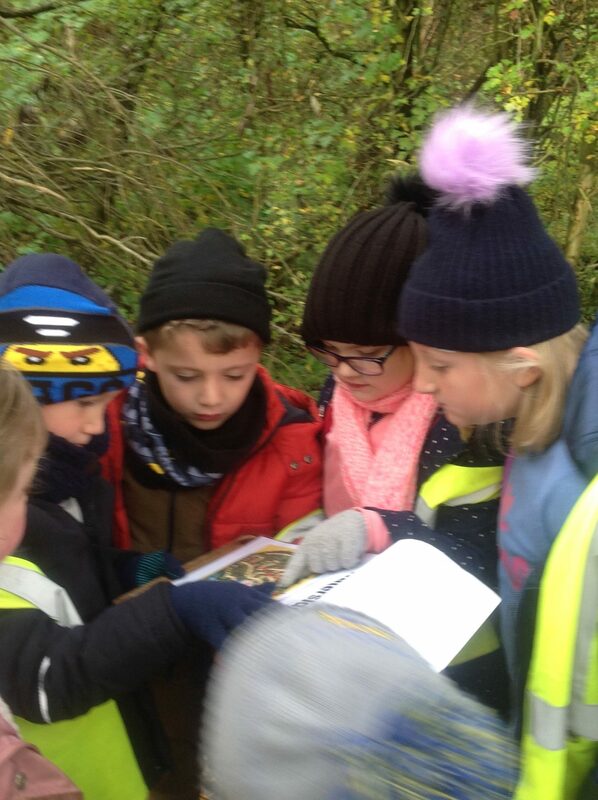 We have some fantastic map readers in Year 2 who accurately directed their groups around the woods to find the hidden characters. It wasn’t an easy challenge as we crossed wobbly bridges, walked narrow paths and even climbed up some tricky banks! The children were amazing and found most of the hidden characters. Following that, we retold the traditional tale of The Three Little Pigs whilst wearing the masks we made and we shared another version of the story with Lottie, our tour guide. She was very impressed! After our lunch, the children enjoyed some free time on the amazing playground followed by time in the Discovery Centre which taught the children lots of scientific facts about our world – very interesting! To finish our day, we enjoyed a movie in the 4D cinema which was great fun. Well done to all of the children for their super behaviour and listening skills during our trip and also a great big thank you to all of our helpers who gave up their spare time to enjoy the day with us. This entry was posted in Year 2 and tagged Geography, Visits on October 18, 2018 by Sandford Hill. 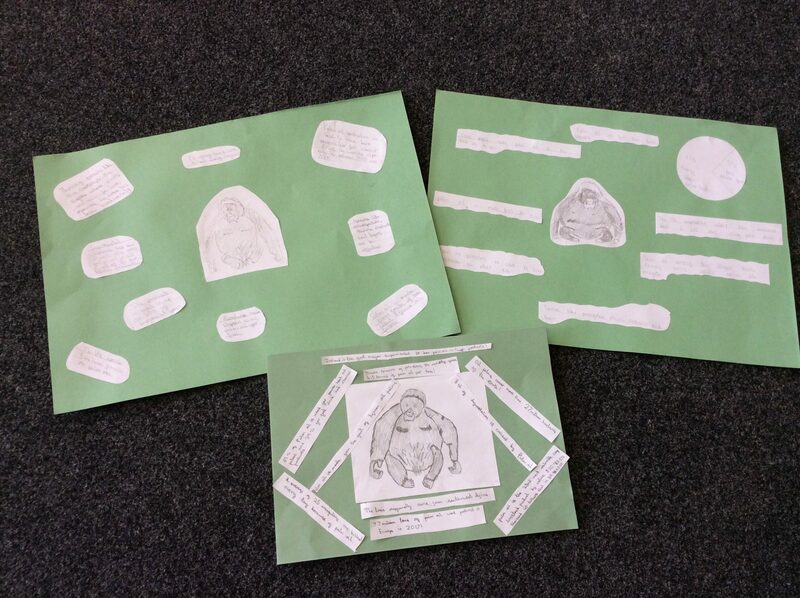 Year 6 have been learning about palm oil. We were shocked to find out that the production of palm oil can have a devastating effect on orangutans and other animals living in the rainforests. Following our ECO day, we are now going to check foods and if possible choose items with the sustainable palm oil logo. Join us and do the same! This entry was posted in Year 6 and tagged Eco, Geography on September 21, 2018 by Sandford Hill. 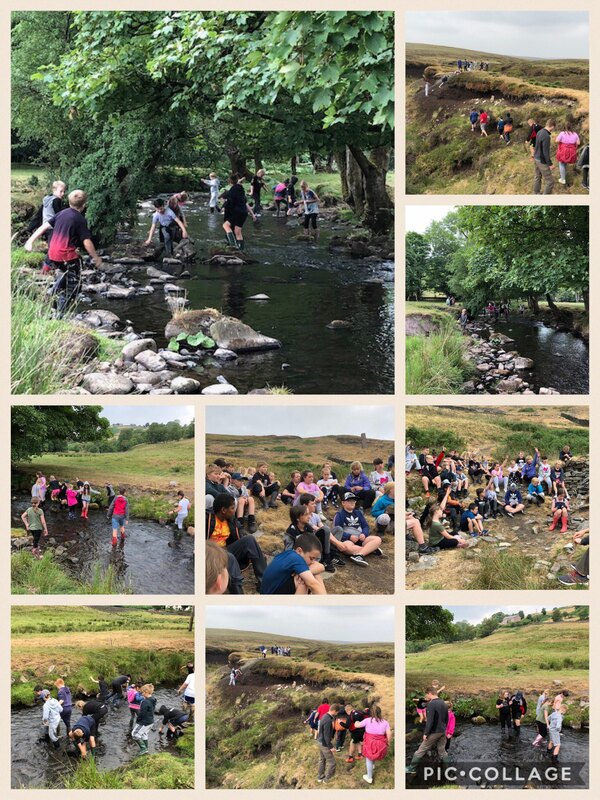 On Wednesday and Thursday last week, Y5 went on a river study. We learnt lots of new vocabulary such as tributary, meander, confluence , erosion, source, deposition… I wonder how many definitions the children can remember. This entry was posted in Year 5 and tagged Geography, Visits on July 16, 2018 by Sandford Hill. 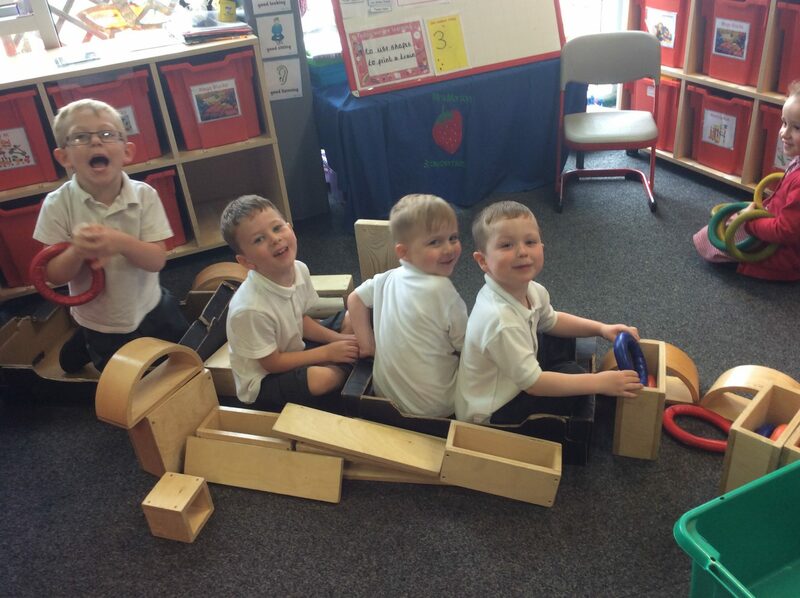 During this half term the Nursery children have been learning about their local area and the wider world. Can any of your superstars remember where they live? We talked about where we could go for a day trip and then looked at different countries and sang the continent song. It’s very catchy! We have tasted Indian food, different fruits and even made our own pizza! There has been so much more but hope you enjoy this quick look at some of our activities. This entry was posted in EYFS and tagged Geography on July 12, 2018 by Sandford Hill. 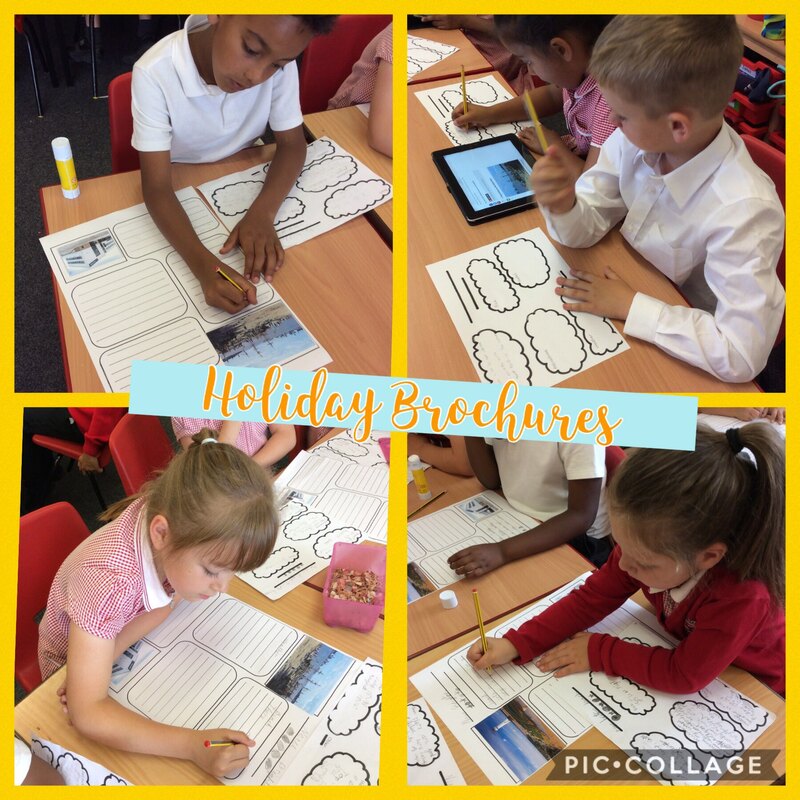 Year 2 have had a very busy few days researching features of holiday brochures. Once they became familiar with the key features and persuasive language, the children went on to write some super brochure-worthy entrees based on New Brighton! Well done children! This entry was posted in Year 2 and tagged English, Geography on July 12, 2018 by Sandford Hill.